Had a friend pick this up for me at the bookstore. 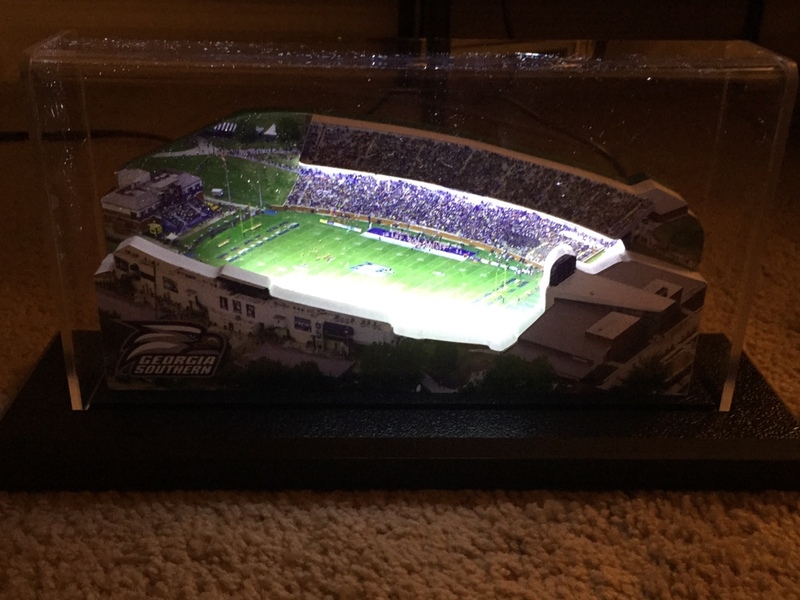 Stadium replica that lights up. $99 for the small. Comes in different packaged pieces so you can assemble yourself. Not going to lie, that's pretty cool.